In December 2018, the U.S. Court of Appeals for the Sixth Circuit struck down Tennessee’s damage caps on punitive damage awards. The Tennessee Attorney General is now petitioning for the case to be sent to the Tennessee Supreme Court for further consideration. The punitive damage cap issue arose from a Memphis life insurance case in which Jackson National Life Insurance refused to pay out a $350,000 policy to two children whose father passed away. When the federal case went to trial, the jury awarded plaintiff $350,000 for the value of the policy, $87,000 for bad faith damages, and $3,000,000 in punitive damages for the company’s “reckless” behavior. However, the district judge was required to amend the $3,000,000 punitive damage award to $700,000 (two times the compensatory damages), the maximum punitive damage award allowed by Tennessee state law under those circumstances. Plaintiff, the children’s mother, appealed to the Sixth Circuit, which ruled that Tennessee’s cap on punitive damages ran contrary to the state constitution. The federal appellate court therefore struck down the punitive damage cap in Tennessee. The Tennessee Attorney General, however, disagrees with the Sixth Circuit court’s decision. Because the case hinges on an interpretation of the state constitution, he argues that the decision should have been left to the Tennessee Supreme Court rather than a federal court. The Attorney General petitioned the Sixth Circuit to certify the case to the Tennessee Supreme Court for a final decision on the damages cap. Compensatory damages are meant to reimburse a plaintiff for any loss of money or income that she incurred as a result of defendant’s harm, such as medical expenses and loss of income. General damages are meant to compensate for a plaintiff’s losses that cannot be easily measured by a dollar value, such as pain, mental anguish, emotional distress, or disfigurement. Punitive damages are a little different in that they are not meant to make up for any loss sustained by the plaintiff. Rather, a court may award punitive damages to a plaintiff as a way of punishing a defendant for their actions. The purpose of punitive damages is to deter the defendant, and others like the defendant, from committing the same action again. Damage caps limit the amount that a jury may award a plaintiff if they find a defendant liable. Although a jury may technically still award a plaintiff damages beyond the cap, the court will amend the damage award to fit the cap, as in the case above. The amount of damage caps varies from state to state and between different types of damages. Compensatory damages are typically not capped, in order that the plaintiff may be fully reimbursed if the defendant is found liable. Many states also do not cap general or punitive damages; Tennessee, however, caps both. The Tennessee state cap for general damages is $750,000-1,000,000 for torts claims, depending on the type of injury. The state cap for punitive damages is currently $500,000 or two times the amount of compensatory damages, whichever amount is greater. What does this decision mean for torts claims in Tennessee? If the Sixth Circuit’s decision stands, the punitive damage cap in Tennessee will be eliminated, thus allowing juries to name any punitive damage amount that they feel is adequate punishment for a defendant. Proponents of the damage cap argue that its elimination will hurt the state’s economy; because Tennessee is one of the few states that still imposes damage caps, businesses are more likely to want to establish themselves in the state because they have run a much smaller risk of monetary liability. Opponents of the cap, however, point out that the purpose of punitive damages is to cause harm to the defendant as a punishment, in order to deter similar future behavior. While a $750,000 penalty may be a significant punishment for smaller to medium-sized businesses, large corporations would likely be unaffected by such an amount. Thus, larger corporations are likely unaffected by the levying of punitive damages; deterrence effects are felt mostly by smaller and medium businesses. 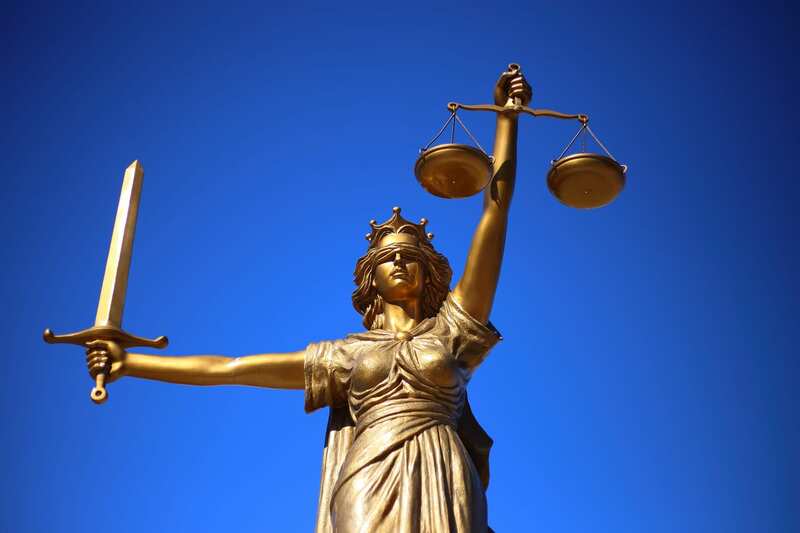 This inequality in the deterrence effect of punitive damages is a key factor in the damage cap debate, and is likely to be a topic of interest if the issue is certified to the Tennessee Supreme Court. Contact our Tennessee personal injury lawyers today.